Whether you are buying, selling, or investing in Hamptons Real Estate, there is nothing more important than knowledge, efficiency and results. Therefore, the most important choice you make is whom you choose to represent you. At leading East End brokerage firm Town & Country Real Estate, The TOMICH-KABOT Team delivers with outstanding integrity, knowledge and dedication. 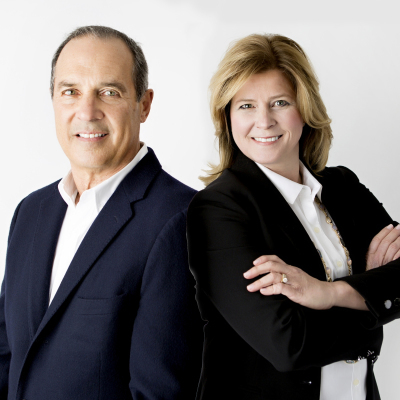 Both Bob Tomich and Linda Kabot have been recognized as Top Producers for Town & Country's elite Southampton brokerage office and successfully help buyers, sellers, landlords, and investors achieve their real estate goals. Robert Tomich, Hamptons Real Estate Expert and Life Member of the PGA, is valued by his clients and referrals alike for his professionalism, knowledge, discretion and honesty - solid keys to his success in over $100 Million in sales transacations. For the past 16 years, he has developed relationships with his clients and customers and is proud to call many of them his friends. Linda Kabot served 14 years in Southampton Town government, including 8 years as an elected official - Town Supervisor & Councilwoman. In addition to her expertise in zoning / land use permit regulations, Linda has in-depth experience with sales, rentals, subdivisions, variances, wetlands permits, building construction, appraisal, contract negotiations and innovative marketing. In her first 2-1/2 years as a realtor with Town & Country, Linda Kabot has nearly $30 Million in Hamptons Real Estate sold or in contract. Testimonial from The Bernstein Family: "Dear Linda and Bob: Thank you so much for all the research you have done on our behalf to help us find an ideal waterfront property that best fits our family's needs. You have been extremely helpful and all of your efforts to help with due diligence as our Buyer's Agent are so very much appreciated. We are amazed by how incredibly thorough and comprehensive your emails have been along the way. A million thanks for all your work and for helping us to locate and purchase our new Hamptons Home in Westhampton Beach." Whether you are buying, selling, renting, or investing in real estate, you need representation that you can count on. No one knows the Hamptons better and you are assured the deepest guidance, widest connections and unparalleled service that you deserve. Town & Country’s expansive reach throughout the Hamptons, North Fork, Manhattan and worldwide yields a wealth of experience for buyers and sellers alike. Having grown at unrivaled speed to meet our clients' demands, we're the largest independent real estate firm exclusive to the East End, comprised of top-tier agents, the latest online marketing tools and unparalleled expertise. 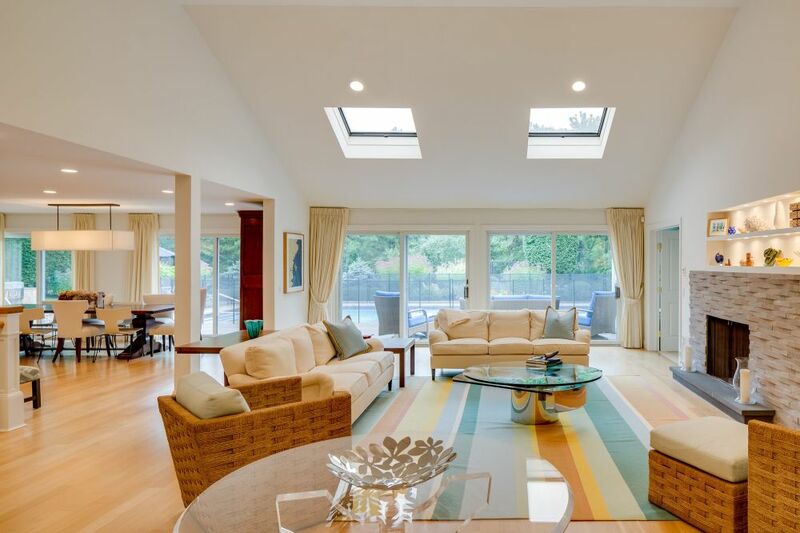 Since no other realtor has lived and worked out here as long as our associates, you're assured the deepest guidance and widest connections to help navigate the best of the Hamptons lifestyle. Entrepreneurs think outside the box, and that's paramount when you want to find the right property and negotiate the best deal. Town & Country associates have the expertise to accomplish this goal successfully. Not only do we have the richest resources, we offer the uniquely personal intimacy that's lost in large conglomerates. Widely respected for the character and integrity of our brokers and sales associates, we have the most advanced technology for changing markets, with a world wide web presence. Our depth is key, because expertise can’t be bought or manufactured, it can only be earned. 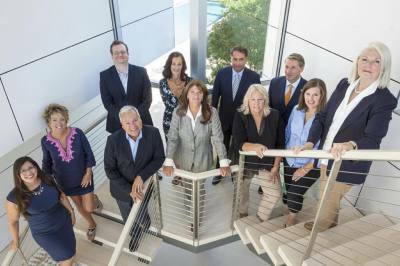 Our 150 seasoned real estate professionals in nine strategically located offices are standing by, equipped with more experience, insight and reach than any other to best service you. And we've formalized compelling alliances with leading real estate agents and brokers in New York City, Palm Beach and globally for greater exposure and powerful results. So it's easy to access us 24/7. All this creates a largely stress-free experience for our customers and offers flexibility from bureaucratic, often less effective, corporate cultures encountered elsewhere. That’s the power of deep roots and exceptional service at Town & Country, which is why we are the largest, most comprehensive, independently owned and operated real estate firm on the East End. Experience the Town & Country Difference. 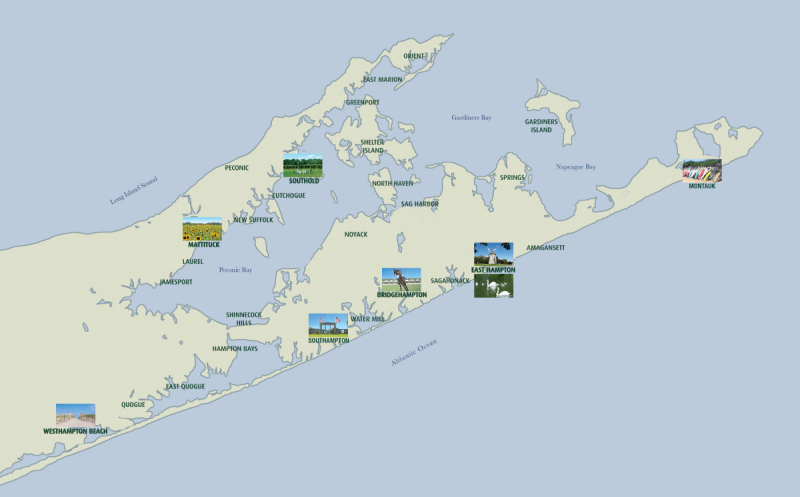 Town & Country is the only real estate firm servicing all of the Hamptons, the North Fork, and Shelter Island that is owned and operated by local industry experts. Such depth of knowledge and experience is unparalled and is raising the bar for others. Our local and regional connections run deep. When you combine such insight, reach, and the best technology available, you have success for buyers and sellers alike.